As a business owner, you have many features to consider when choosing the right server for your critical online applications. One of the features you have to consider when choosing the right server for your business is whether to enable RAID on your Server, we do provide Hardware RAID 1 with our all servers. RAID 1 writes and reads identical data to pairs of drives. This process is often called data mirroring and it’s primary function is to provide redundancy. 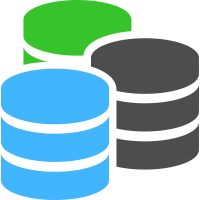 If any of the disks in the array fails, the server can still access data from the remaining disk(s). Once you replace the faulty disk with a new one, the data is copied to it from the functioning disk(s) to rebuild the array. RAID 1 is the easiest way to create failover storage. TRUSTED 24X7 HELP DESK & LIVE CHAT SUPPORT! Providing 24x7 Help desk & Live chat support cost effectively. Proactively identifying and resolving recurring problems. Right resources for the right problem increase quality. Manage targeted communication with clients using Help desk. Pro-active communication with your clients to avoid downtime. White labeled Help desk & Live chat support available in affordable rates. Every 3 years, 20 to 30 percent of all small businesses experience unexpected downtime. This downtime often causes major damage, resulting in permanent closures for 25 percent of businesses who have a significant incident. Businesses, especially those without huge IT teams and millions of dollars in revenue, can’t afford to experience unexpected downtime. Not only does it cost them time but also money as they try to sort through the issues. You can never be completely certain of when an outage will occur. You may be at work or it could be 3 am. 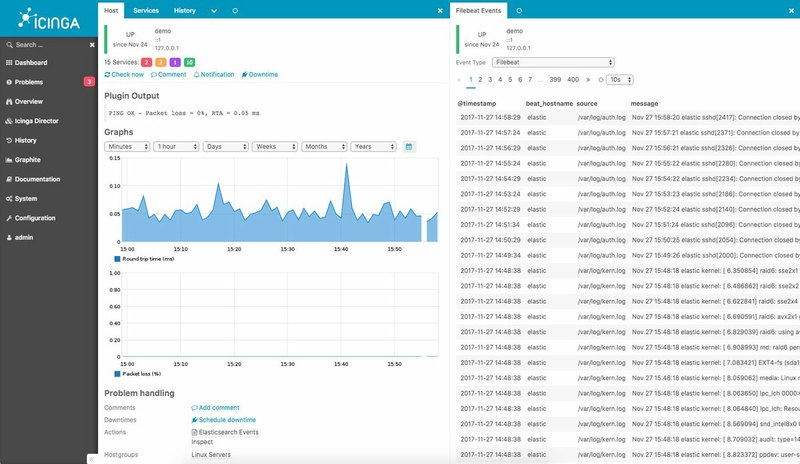 Server monitoring alerts make it possible to always be in touch with your servers. Connect your email to your smartphone and receive automatic alerts for every problem, no matter where you are. KTCHost provides a Dedicated account manager, who is responsible to manage the migration proces for new clients to migrate the hosting accounts from old server to new server with us, therefore with KTCHost purchasing and migrating new Dedicated server is very easy. We do provide Let’s Encrypt license with our cPanel control panel license, With Let’s Encrypt there are no complicated configurations, no validation emails and you can have multiple certificates installed on your hosting accounts, for each domain and subdomain you choose. The certificates are domain-validated and don’t require a dedicated IP, for more information contact our support tech. All our data centers area unit engineered upon the N+1 principle that means there's no single purpose of failure. 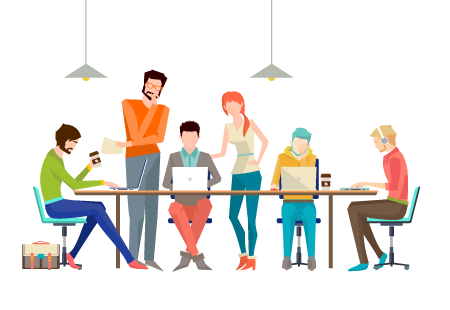 We tend to area unit thus assured in our infrastructure that we tend to area unit happy to supply a full 100 percent network time period guarantee on all servers and backed by our comprehensive SLA. 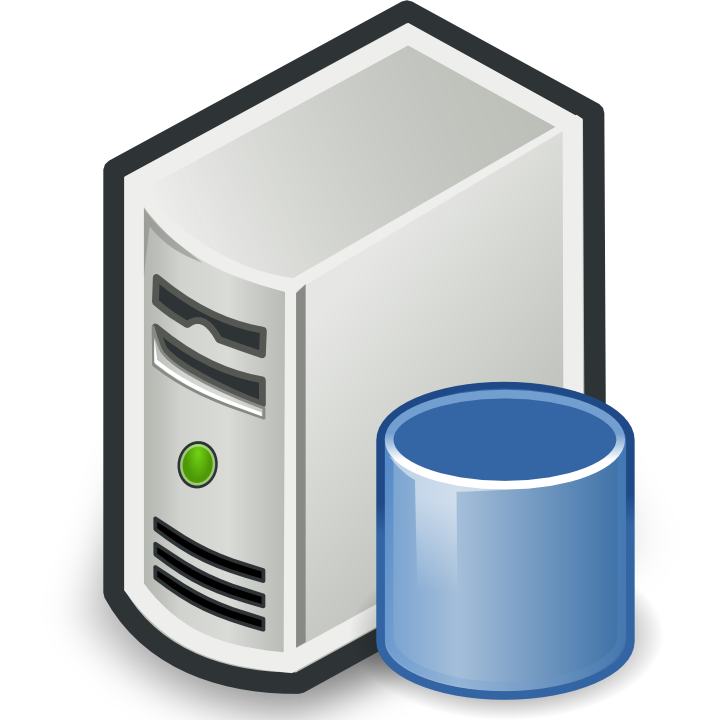 We guarantee that all our Dedicated servers configurations will be set up within 1-2 business day. Factors contributing to longer setup times may include server add-ons, custom configurations, and payment approval time. Is there a limit on the number of websites that we can host? As you will be server owner, therefore its your own choice how many domains you want. There is no limit set by us on the number of websites you can host on your server. Can we upgrade my KTCHost Shared Hosting account or VPS/Cloud to a Dedicated Server? Yes. If you currently have a Shared Hosting account or VPS/Cloud with KTCHHost you can upgrade your package at any time to a dedicated server by ordering a new server. KTCHost can also move your data from your current account to your new server for you at your request. The process of this transition is seamless and requires no effort on your part and no extra cost includes for migration process. Can we use the server for emails? If you are bsically looking for a corporate bulk email hosting solution, you can utilize one of our dedicated servers to send bulk emails to subscribed email addresses. All you need to do is select an appropriate server depending upon the number of emails to be sent or get in touch with us through Live Chat and we will help you select the right option. All of our Dedicated servers use Exim (cPanel control panel required) and Postfix (Plesk control panel required) to send and receive mail. You can create as many e-mail accounts as you like and set up auto-responders, forwarding, aliasing, and any other mail services you require using your control panel. If you don't want to purchase control panel , then we will help you to install Postfix and free webmail like SquirrelMail. Can I upgrade the server? Yes, You can upgrade to a new server anytime or upgrade resources components like HDD and RAM on your existing server anytime by paying the applicable additional costs. Contact us through Live Chat or Email and we will guide you with the upgrade process. KTCHost Dedicated Server provide powerful control panel i.e. Web Host Manager - WHM and Plesk control panel ( You can select any one as per your requirement). It gives you complete control over creating and customizing your account(s) and allocating resources. 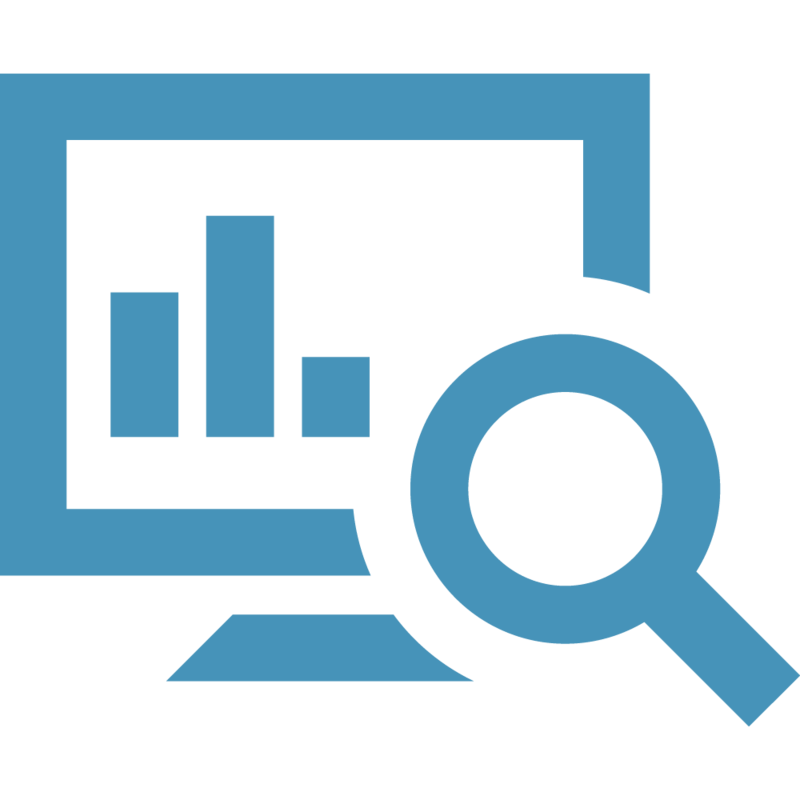 On an individual account level, you will use WHM or Plesk panel to manage e-mail, domains, and other aspects of your Web site(s). 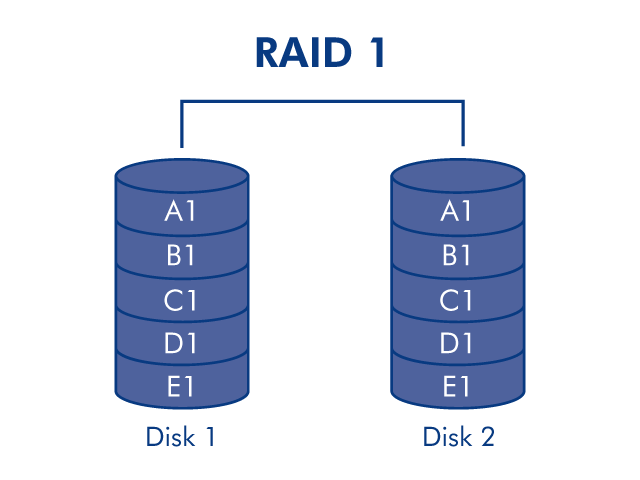 RAID-0:This type of RAID uses a method of data storage known as striping. The technology divides the data into pieces, and places each piece on a different drive. For instance, data piece A may be stored on Drive 1, while data piece B goes to Drive 2, C is on Drive 3, and so on. Because the data is divided, RAID-0 offers the top level of performance for disk IO. It is usually used for multimedia applications such as video editing and for situations where data loss is not as much a concern as is speed. 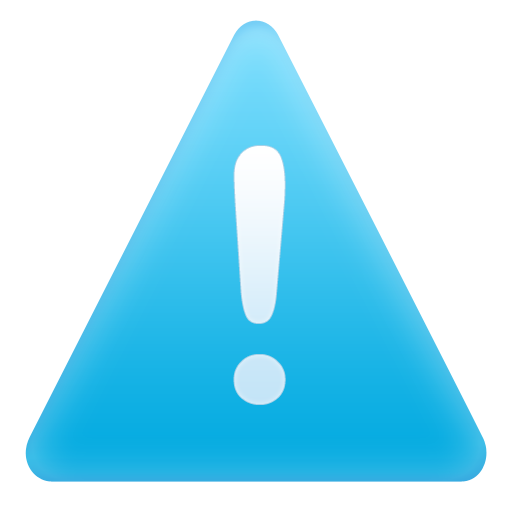 RAID-0 does not actually provide redundancy and therefore all data is lost if one of the drives fails. We strongly recommend that daily backups are performed if you choose this RAID level. RAID-1:This type of RAID uses a method of data storage known as mirroring. This refers to the fact that every piece of data is written to at least two disks. 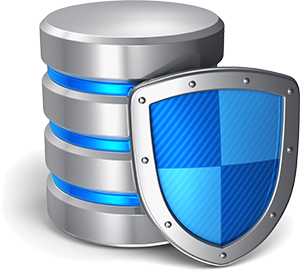 As a result, RAID-1 offers a high degree of data security, but has a slight performance decrease because it requires capturing all data on two disks. RAID-5:This type of RAID is the most widely used because it offers a useful combination of protection and speed. It works by making enough of the data redundant so that even if a drive fails, it's still possible to recreate and retrieve the information. Offering the best performance with data protection, this solution is ideal for high performance databases and sites that require high disk throughput. RAID-6:RAID 6 is like RAID 5, but the parity data are written to two drives. That means it requires at least 4 drives and can withstand 2 drives dying simultaneously. The chances that two drives break down at exactly the same moment are of course very small. However, if a drive in a RAID 5 systems dies and is replaced by a new drive, it takes hours to rebuild the swapped drive. If another drive dies during that time, you still lose all of your data. With RAID 6, the RAID array will even survive that second failure. RAID-10:RAID 10 is the combination of RAID 0 and RAID 1. It applies parity check to realize striping set of mirror. So it inherits speediness of RAID 0 and security of RAID 1. It is known that RAID is a redundancy backup array and RAID 0 is an array responsible for data read and write.Higher reading and writing efficiency of RAID 0 and higher data protection and recovery ability of RAID1 make RAID 10 a level with higher cost performance. 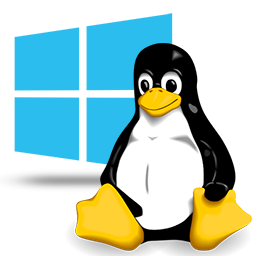 You get full root SSH access / administrator privileges to control, manage and run the server as per your requirement. Can I get Custom Solutions like HDD, RAM etc? Sure, Whatever your IT requirements,we can help you.Please contact us through Live Chat or email if the server specifications you require are not listed on our website. By default we do provide one IP with the server. 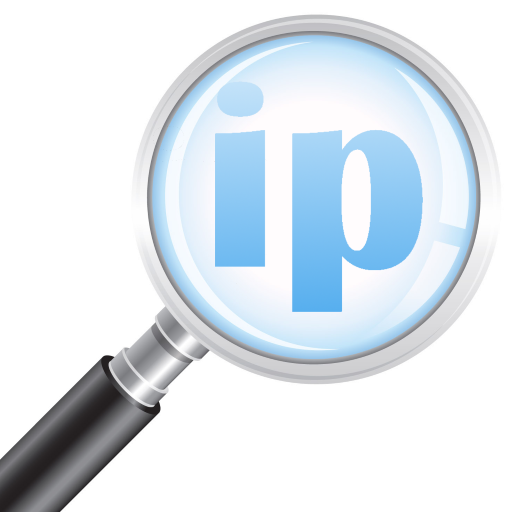 For additional IP, we charge $4 per month. 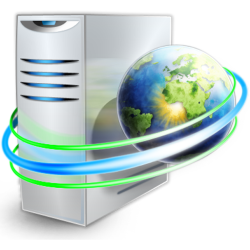 Each dedicated server comes with a bandwidth limit. If you exceed your plans monthly allotment, you can purchase additional bandwidth at an affordable price.